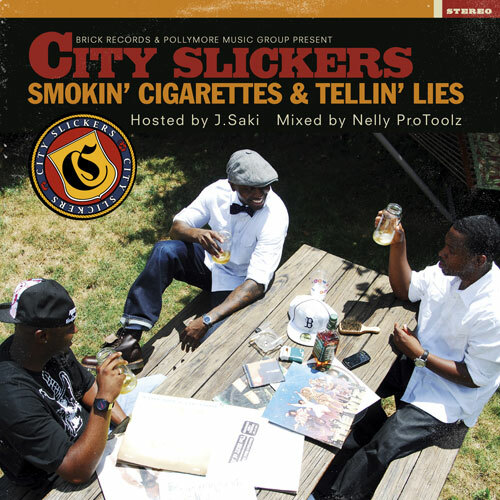 Mass Hip Hop: Mixtape: City Slickers "Smokin Cigarettes and Tellin' Lies"
Mixtape: City Slickers "Smokin Cigarettes and Tellin' Lies"
City Slickers, Capital J, Tommy Tony and Mr. Moses, are putting the Soul back into the music. Smokin Cigarettes and Tellin' Lies has that vintage feel without being nostalgic. City Slickers are part of the Pollymore Music Group.